Program Description: Diesel Technology has changed tremendously since your parents were your age. Today’s technician not only needs formal training in the latest diagnostic equipment, but must also possess good reading and math skills in order to follow detailed service manuals and work with computer-based software. 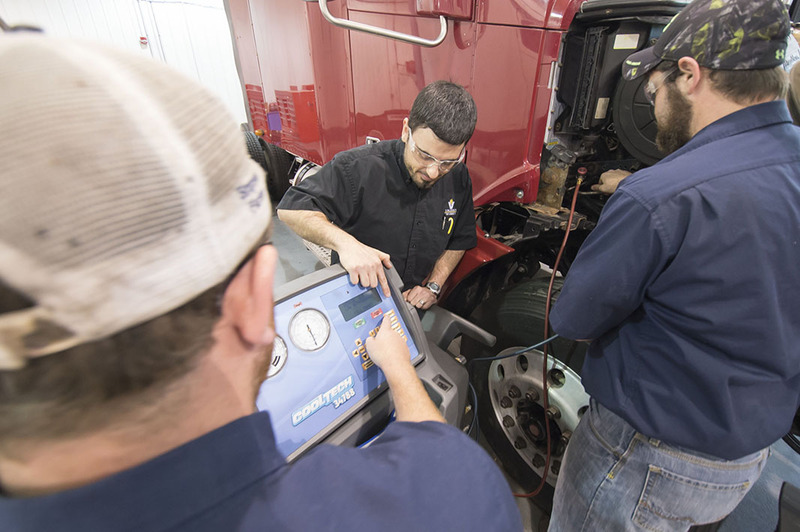 The two year Diesel Technology Program is designed to advance the technical skills of new service technicians. The program allows graduates to excel in today’s high-tech, fast paced workforce. Length of Program: 1 year (Senior Year Only) 1/2 of the day. Afternoon classes only. Additional Information: Work uniform, textbooks and tools required. 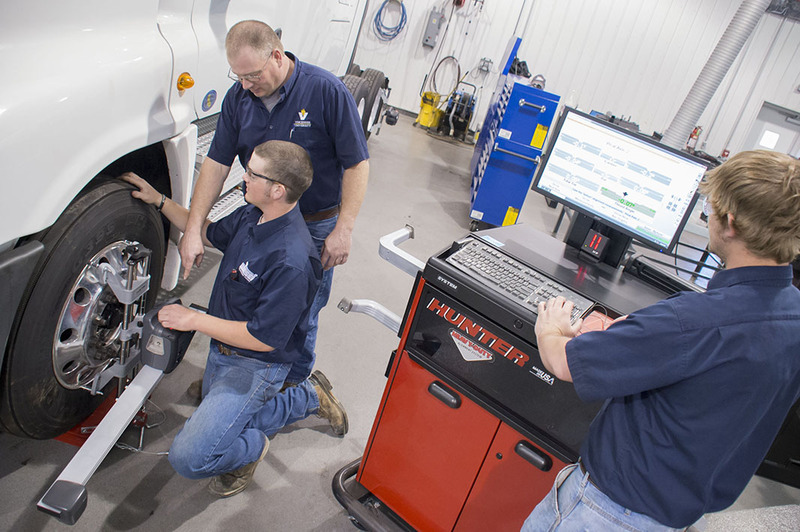 Program tools required: An entry-level tool set is required for all first year Diesel Technology students and will be provided by Vincennes University while the student is at Twin Rivers. Student will be responsible for lost or broken tools while in the student’s possession. The student may purchase these tools from any retailer they choose if they wish. Click here for details on the entry level tool set.